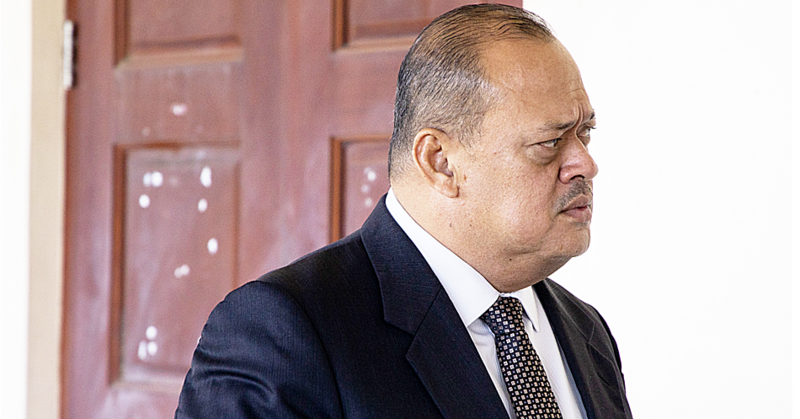 The appointment of this Commission of Inquiry to inquire into a particular aspect of the public health sector was greeted with serious application given the significance and importance of the sector to the daily lives of Samoa’s citizens and residents. That significance and importance is reflected in the prominent status which the sector has been afforded in all national planning documents and policies since the country’s independence, and the preference given to its resourcing, financing and operations, (sometimes at the cost of other public services), and often without a single opposing voice. Bearing that in mind, those who manage the precious resources allocated to care for and treat the public and safeguard their health and welfare, are responsible for much more than just those resources, and in reality, can hold our fears and anxieties at bay (or increase them), and have the means to save or improve our lives, and the lives of those we love. 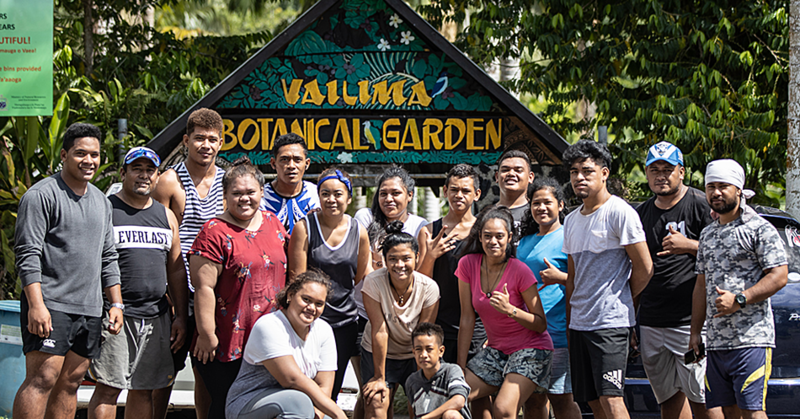 In the course of this Inquiry we have seen a health system, which still leaves our population in Savaii and beyond Apia without access to registered doctors and the public health services which they need. We have also witnessed gifted and talented professionals vying for dominance and using health resources in ways, which we consider, are far distant from the purpose for which they were given. We are also aware of the many dedicated health workers who still work unreasonable hours and ‘make do’ with the shortage of supplies/broken or misplaced equipment/too few staff rostered on duty, and are mostly efficient, professional and compassionate, and when they are each of these things, but especially when they display the last quality then they draw the weary and anxious public who seek kindness and comfort, like magnets. 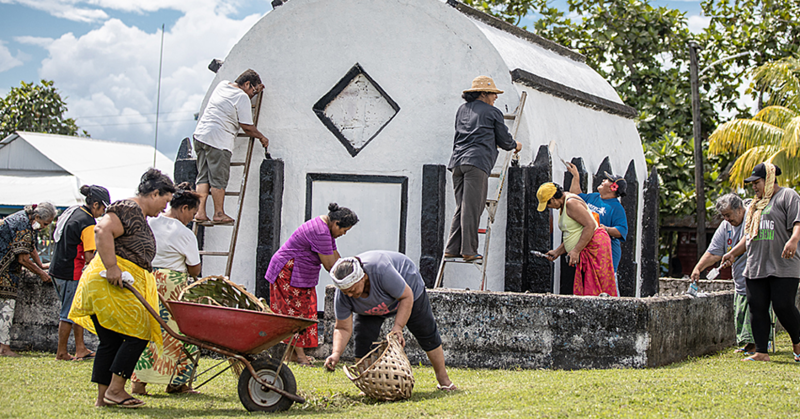 This report makes its own diagnosis of the ills which have befallen the Samoa public health sector, and first prescribes a large dose of grace, humility and compassion, so that all those responsible for and employed in the public health sector can return to their core business of caring for and treating all who need to be cared for and treated, but with respect and kindness, in order for the country to satisfy its Universal Access to Health Care goals, and in doing so offer its citizens and residents, a health system which responds to what they need, when they need it, presided over by health workers who value collaboration, cooperation and mutual respect as a means to achieve quality health outcomes. Secondly, it recommends a simpler system (from the one proposed by the Health Taskforce) which the Commission hopes will more finely focus the functions of the public Health Sector on the core business described previously so it may more efficiently deliver the services the public require in the manner the public deserve. The title of this Report ‘A pressing need for Grace’ refers specifically to the Commission’s absolute conviction that this society having constitutionally declared the acceptance of God’s grace (being God’s unconditional, loving and unmerited favor through the life, death and resurrection of His son Jesus Christ), then as a community we should use His great gift of Grace to transform and bring love, peace and happiness to all those around us. We should reject selfishness in our daily lives (being works of ‘the flesh’ which cause: jealousy, anger, rivalries, dissension, envy, adultery, enmity, strife, pride, conceit and arrogance), but we should aspire to live and demonstrate the fruits of the Holy Spirit such as love, joy, peace, patience, kindness, goodness, faithfulness, gentleness and self-control (as described in the Book of Galatians 5:22-23). 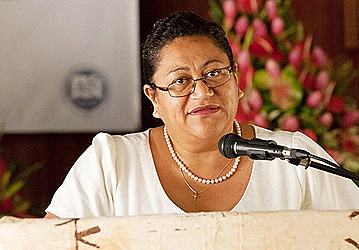 We have seen and experienced a demonstrated lack of these ‘fruits of the Holy Spirit’ within the Health Sector and its people, and we consider that there is a crying, hurting need from the public for every act and every thought in the Health Sector (of all sectors) to be grace-filled, grace shaped, and grace inspired in order to ensure the people of Samoa receive the type of health care and services which they deserve according to the highest professional standards. With our great respect, we proffer this report.